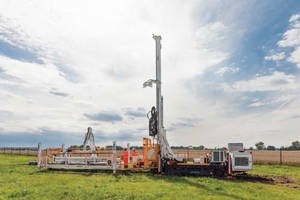 Boart Longyear Introduces LF(TM)160 Drill Rig and FREEDOM(TM) Loader offering safe and totally hands-free rod handling capability. 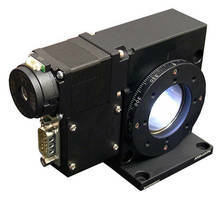 Motorized Vertical Rotation Stage has 1.181 in. clear aperture. 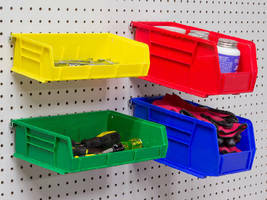 Pegboard Bin Adapters support multiple bin sizes. 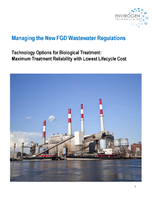 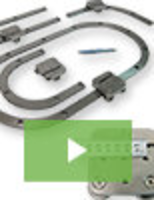 Piezo Stage meets requirements for SR microscopy applications. 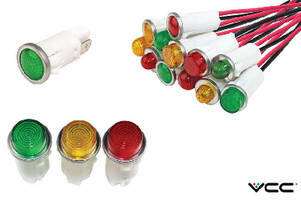 LED Panel Mount Indicators include 125 Vac version.